After five days spent in a treatment center for mental illness Catherine Zeta-Jones is ready to begin work for the roles that she had in plan. Catherine Zeta-Jones has a new project. She joined the cast of the musical Rock of Ages, made by Adam Shankman. 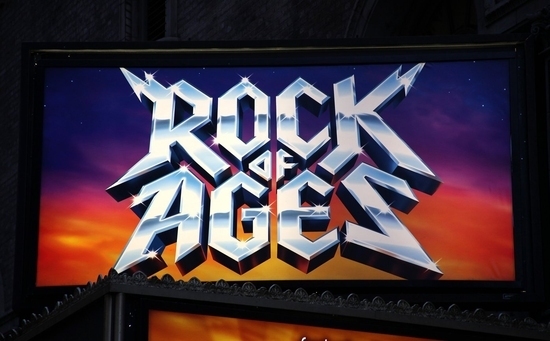 Rock of Ages is based on a successful Broadway musical, directed by Adam Shankman. Tom Cruise, Russell Brand, Alec Baldwin, Paul Giamatti, Mary J. Blige and Julianne Hough are part of the distribution. The story is centered on a girl from a provincial town who comes to Hollywood and hopes to realize her dream of becoming an actress. Catherine Zeta-Jones will star as an enemy of the rock and roll, whose mission is to eliminate this poisoin in Los Angeles. The 41-year-old actress was last seen in the romantic comedy The Rebound, with Justin Bartha and her return to the big screen includes two films that will be launched next year, Playing the Field, a sports drama and Lay the Favorites , a comedy in which she will play near by Bruce Willis.